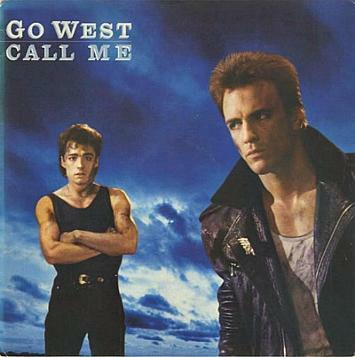 Amusingly, back in the eighties, I always thought that Go West were a band. Don't ask me why, because on almost every one of their single and album sleeves their is a picture of the duo. It could be partly due to the fact that whenever there are discussions about 80s pop duos, they rarely get a mention, unlike acts such as Pet Shop Boys and Eurythmics. Or maybe I was an airhead teenager who just wasn't paying attention! 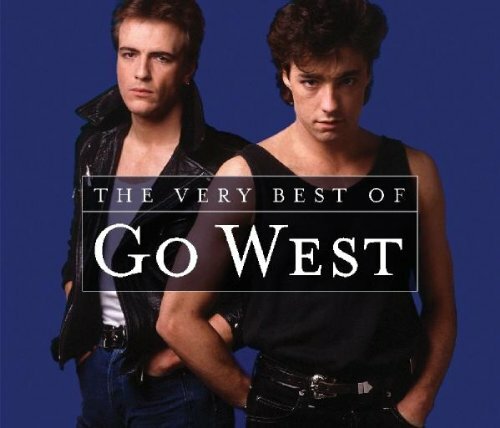 However, Go West are indeed a British pop duo, and they were formed in 1982 by lead vocalist/drummer Peter Cox and guitarist/vocalist Richard Drummie. Their biggest hits came during the 1980s with "We Close Our Eyes" being the band's debut single and most successful single. 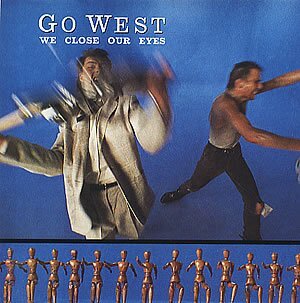 We Close Our Eyes is often described as the quintessential 80s tune. It was very typical 80s synthpop and managed to reach Number 5 in the UK. Surprisingly, this was their only hit to make the top 10. The song received a lot of radio airplay in America and also reached No.5 on the US Dance Club Play Chart and No.41 on the Billboard Hot 100 in the U.S. The imaginative and eye-catching video was directed by Godley & Creme and helped the band to be voted the "Best Newcomers" at the 1986 Brit Awards. This was the band's second single and was slightly less successful than We Close Our Eyes, reaching No.12 in the UK. 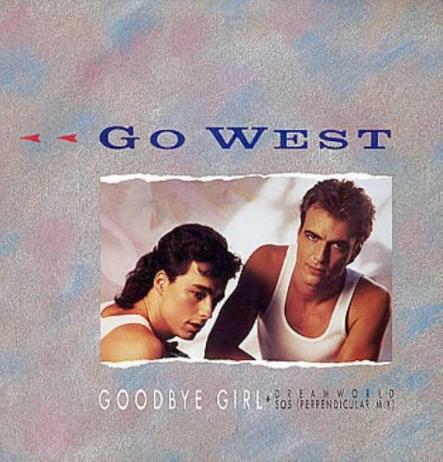 Go West's self-titled debut album was released in 1985 and included the hit singles We Close Our Eyes, Call Me, Goodbye Girl and Don't Look Down. The album itself reached No.8 in the UK album charts which was pretty successful for the 80s. 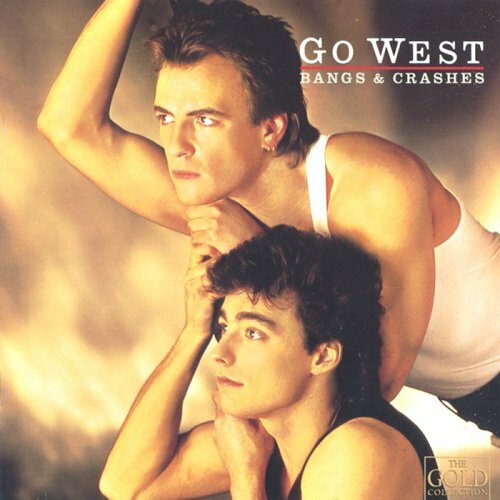 Bangs and Crashes, an album of remixes, b-sides and live tracks, was released in 1986. 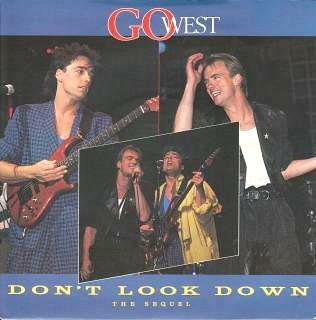 Don't Look Down was the last of the singles to be take from the band's debut album. 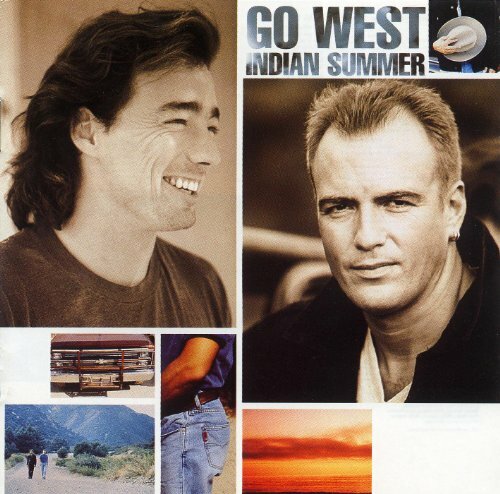 It managed to reach a respectable No.13 and was my personal favourite Go West song. In 1986, the duo released a remix album entitled Bangs and Crashes, although it failed to chart. It featured remixes of singles, as well as new tracks including One Way Street which was released as a single. 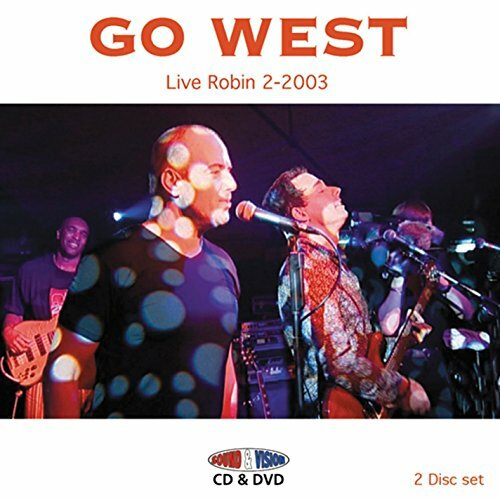 In 1987, Go West released their follow-up album, Dancing on the Couch, which made No.19 in the UK Album Charts. Although several singles were released from the album, they all failed to reach the UK Top 40. The lads released a fairly successful comeback single in 1990 entitled King of Wishful Thinking, which was taken from the album Indian Summer and was also the soundtrack to the Pretty Woman movie. There were two more hit singles from the same album, Faithful (No.13 - UK) and What You Won't Do For Love (No.15 - UK). 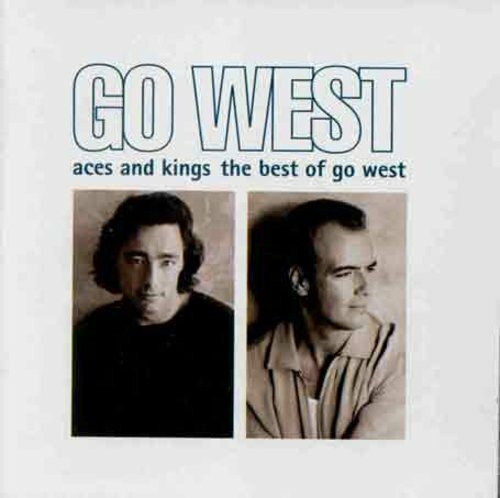 The last two hit singles from Go West were Tracks Of My Tears (No.16 - UK) and a We Close Our Eyes Remix (No.40 - UK) which both featured on the 1993 album Aces and Kings - The Best of Go West. After this album, the band took a very long break and Peter Cox released a self-titled solo album in 1997, and several solo albums during the Noughties. 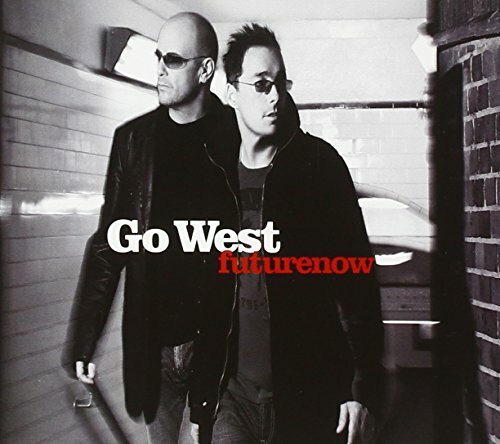 The band released a new album futurenow on 23 June 2008 - now that was a long break! 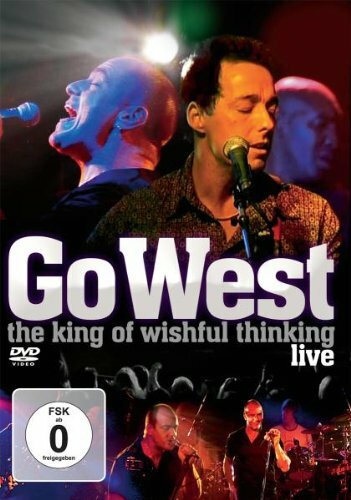 In 2016, a new track by Go West entitled Determination was included on the compilation album Fly - Songs Inspired by the Film Eddie the Eagle. If you haven't listened to this album yet then I recommend going to Spotify and having a listen, because it features some fantastic tunes from 80s artists which were produced by Gary Barlow.